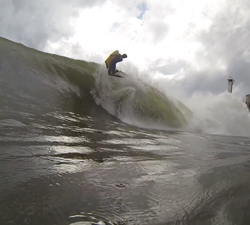 A random selection of sessions from Sam Proctor, shot in his younger years. Also featuring Jono and Joey Orme. 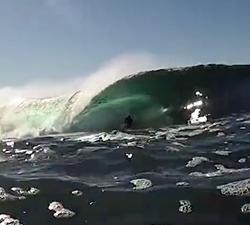 Action from the East Coast (OZ) in this latest clip featuring Sam Proctor. Shot for the Hardy X Clips competition. Summerset Clothing presents the 2011 Winter Amp. No gimmicks necessary. Edit – Jaden Dickey.